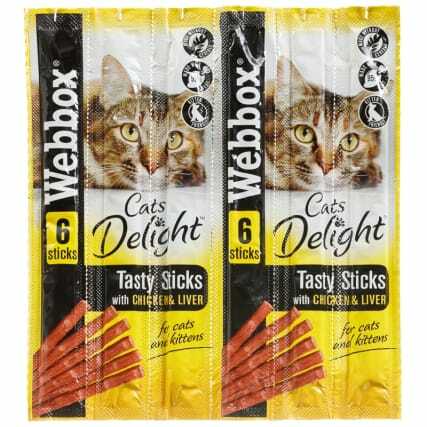 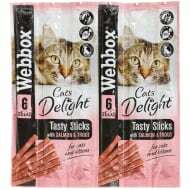 Webbox Cats Delight Tasty Sticks. 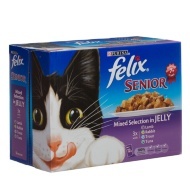 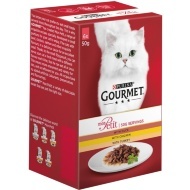 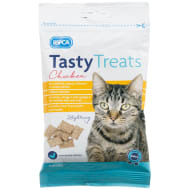 Give your beloved pet cat a delightful pack of treats. 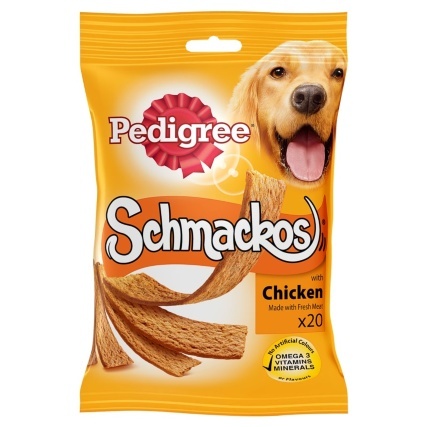 Made with 95% meat. 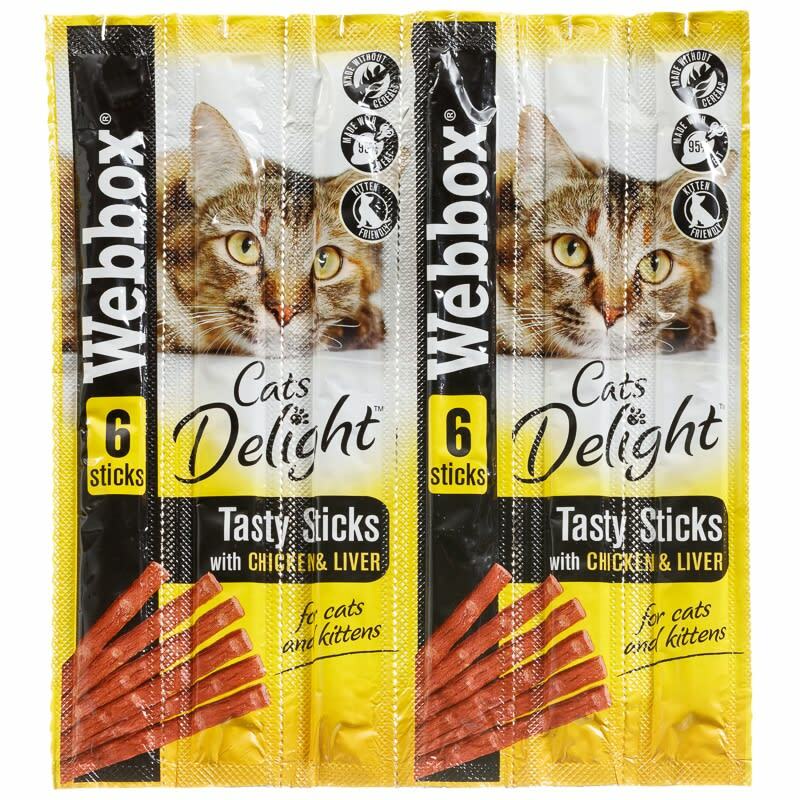 Kitten friendly. 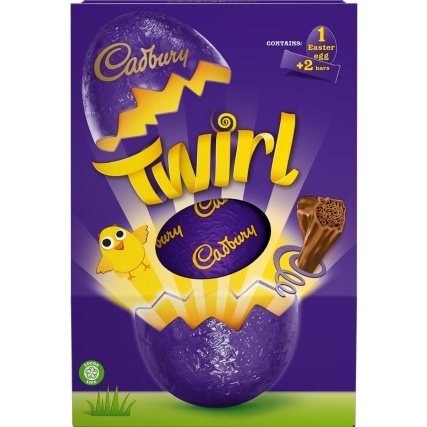 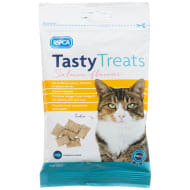 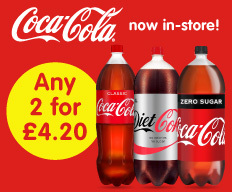 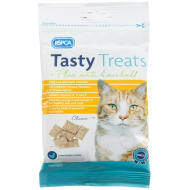 For more great Cat Treats at B&M, check out our range online and in stores.